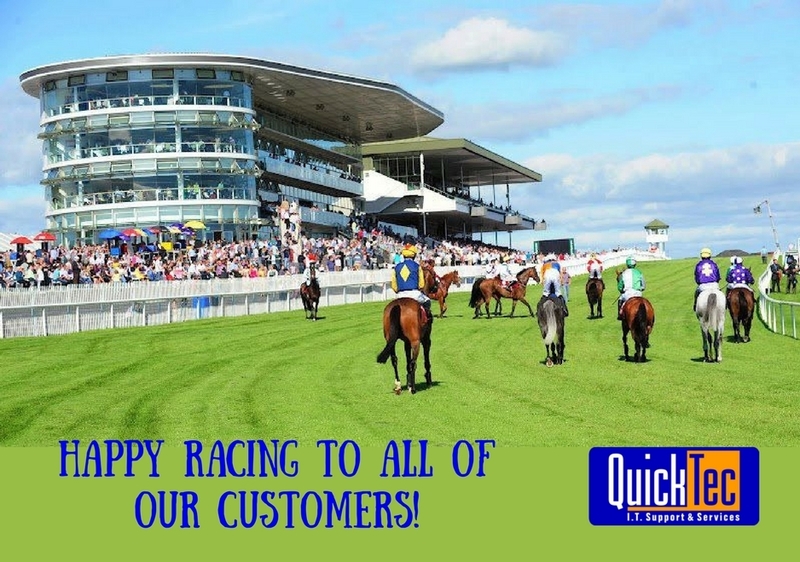 Please note that our office will be closed from 1pm today, Thursday 3rd August and will re-open on Tuesday 8th August due to the Galway Races and Bank Holiday Monday. For Maintenance Contract Customers, if you require emergency support please email support@quicktec.ie with a detailed description of your IT issue in the “Subject” of the Email. Wishing all of our customers a lovely Bank Holiday Weekend.